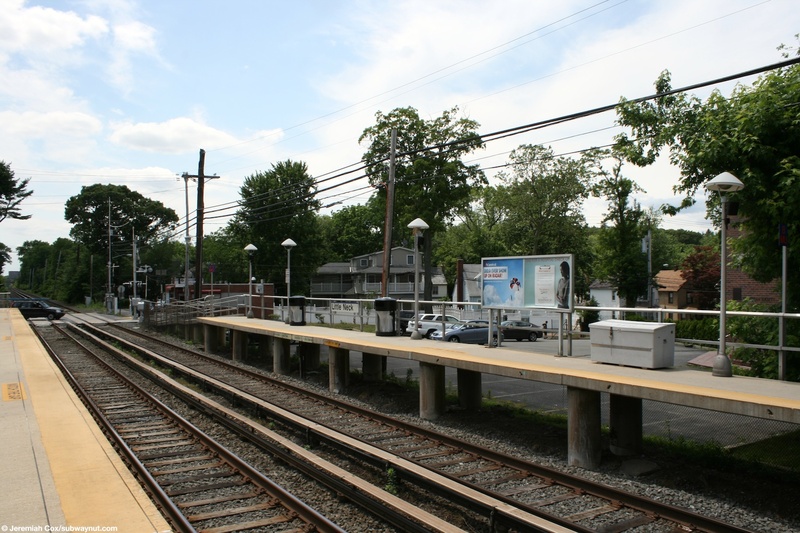 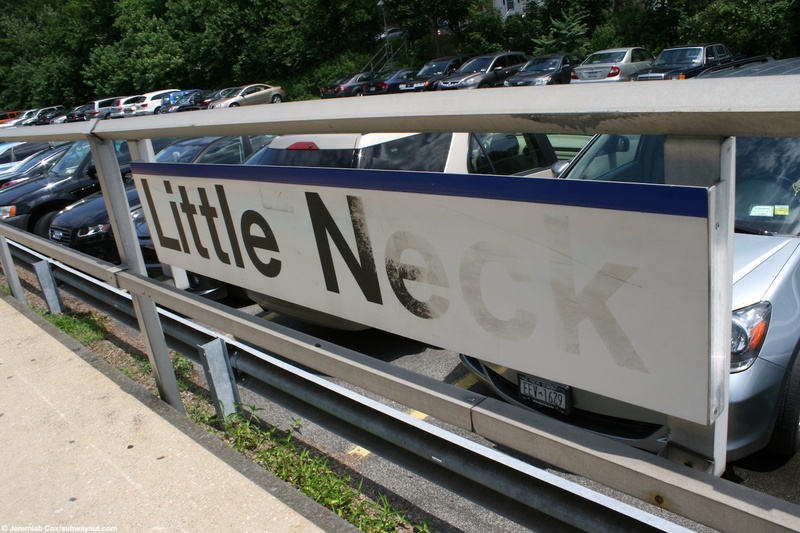 Little Neck is a LIRR station in extreme eastern Queens with the easternmost exit right on the line with Nassau County. 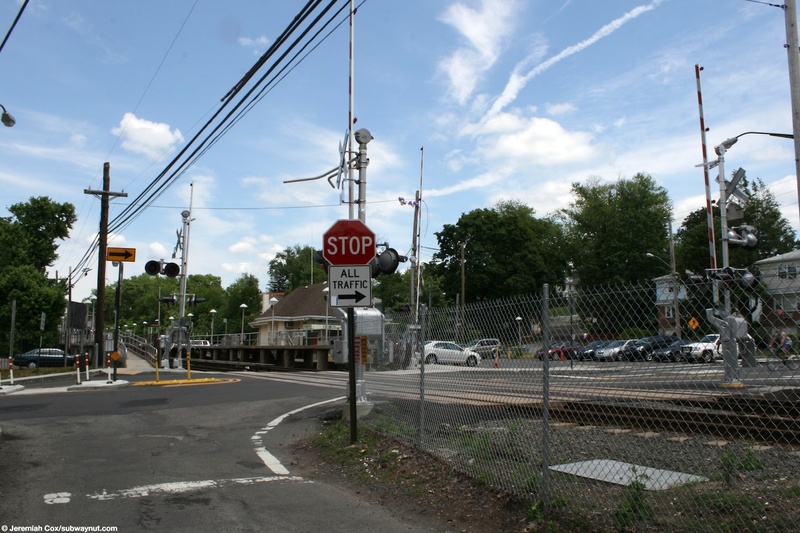 The stop is also notable for having the only grade crossing on a line that has regular non-peak hour service (the rest are on the Lower Montauk Branch and between Long Island City and Hunterspoint Avenue, both branches see only sporadic peak hour service) within New York City (and is the only grade crossing on the entire Port Washington Brach), at the western end of the two side platforms for the two track line, this is where the stations main entrance is. 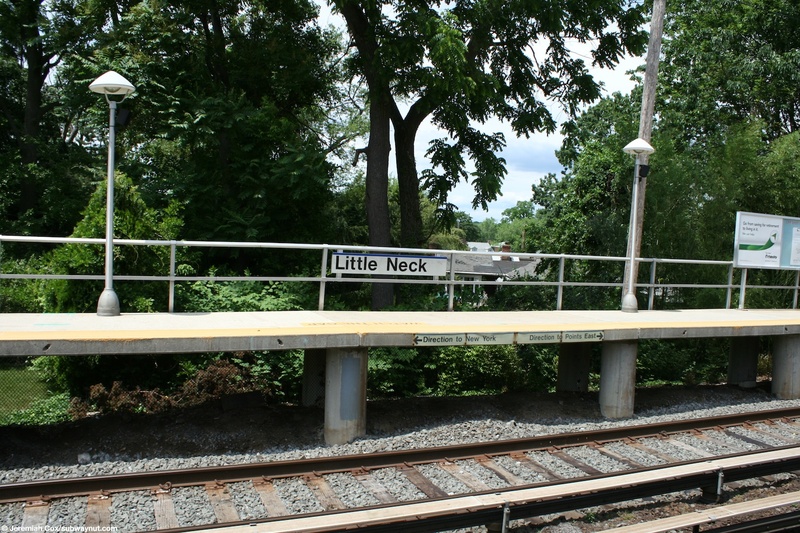 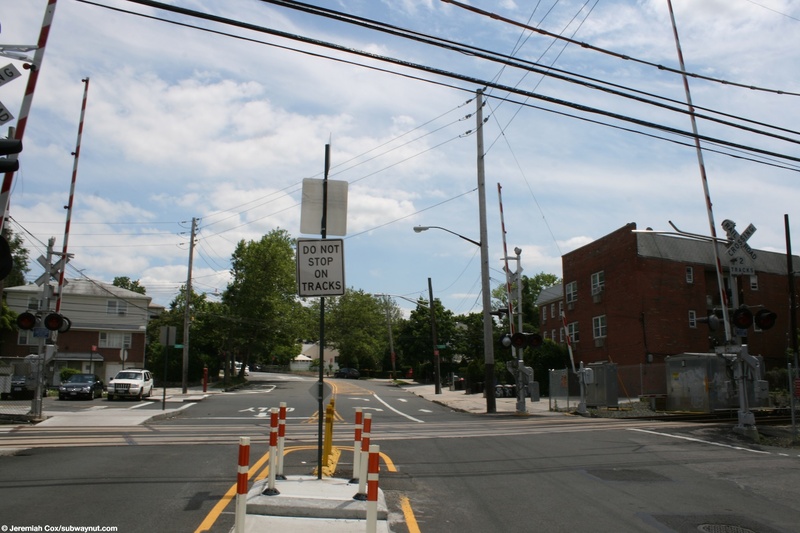 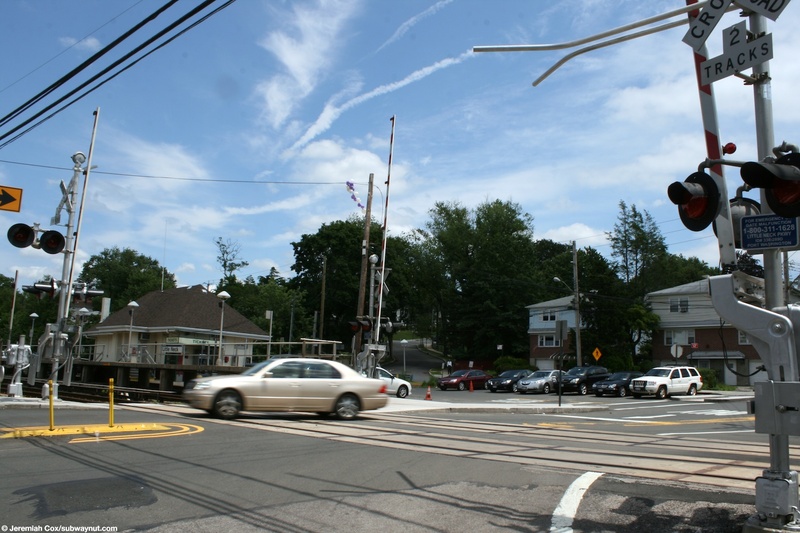 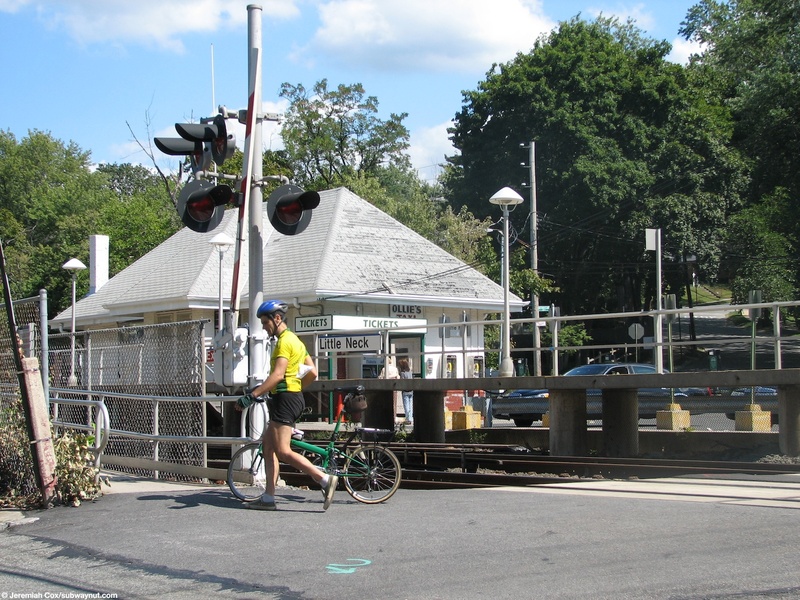 It is the grade crossing for Little Neck Parkway. 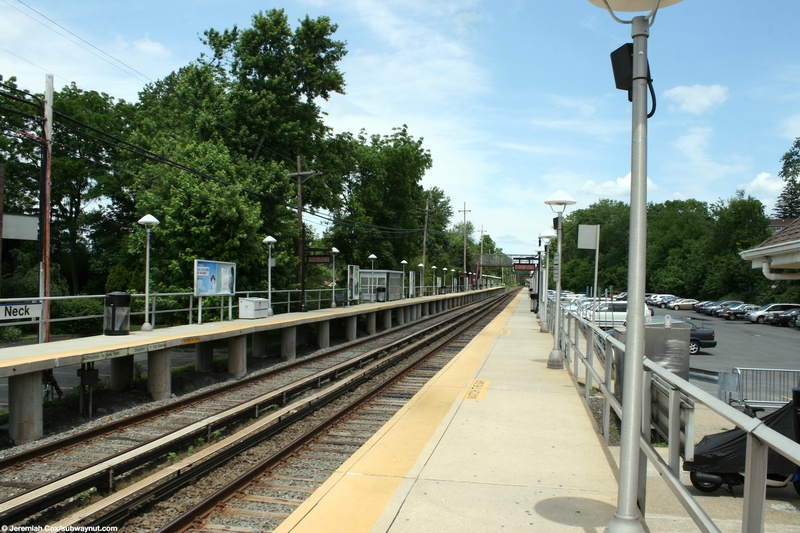 A ramp leads up to and is only one of two entrances to the New York-bound platform. 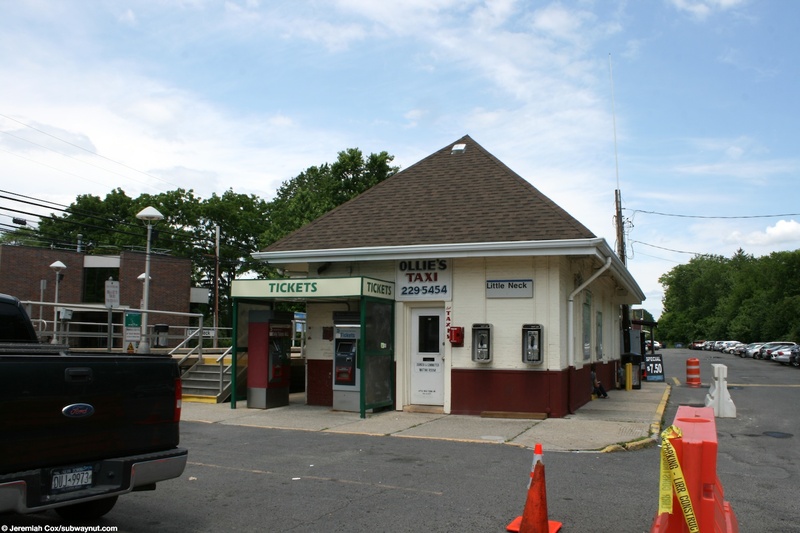 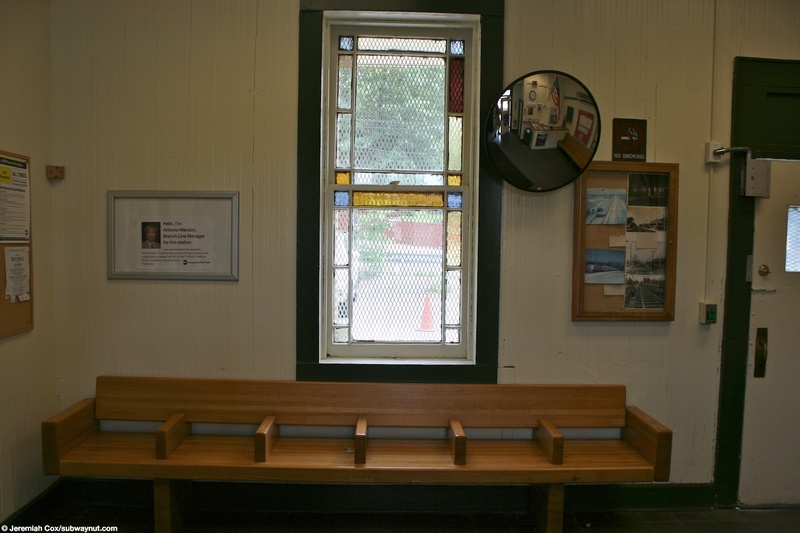 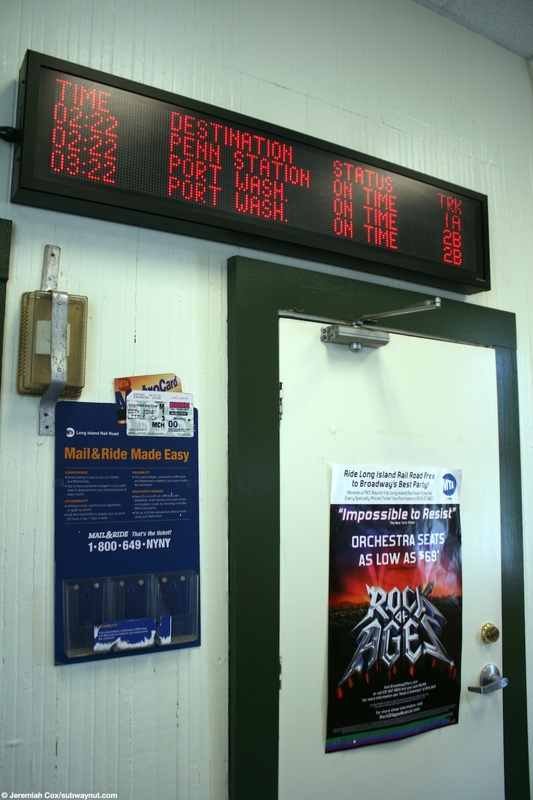 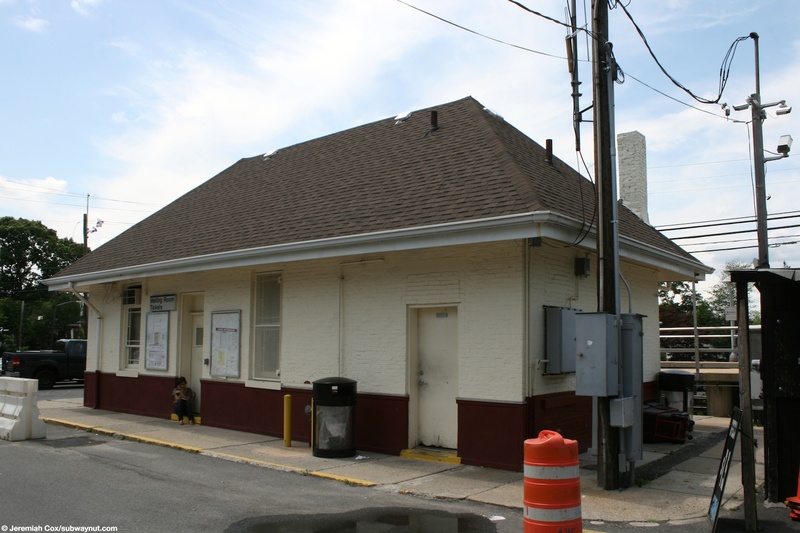 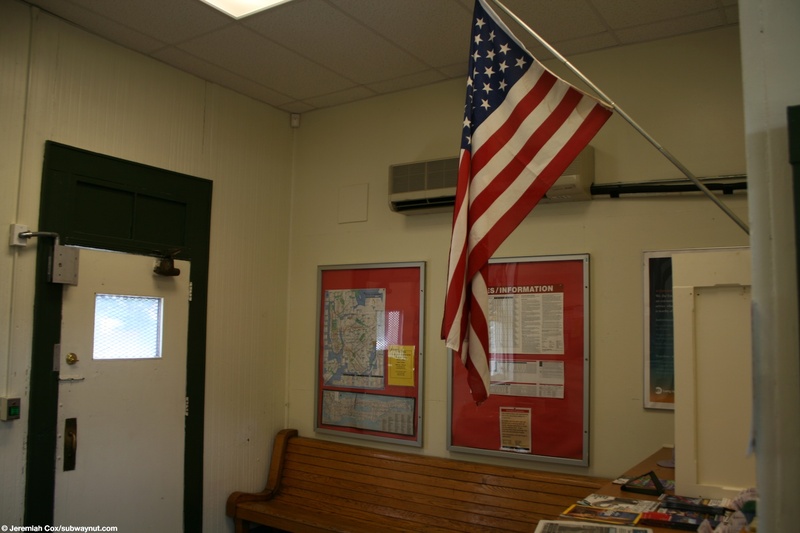 On the Port Washington-bound side is where the main station entrance is with a small station house painted white that includes a taxi stand, waiting area (open from 6am to 1:45pm weekdays), and TVMs in a shelter alongside it. 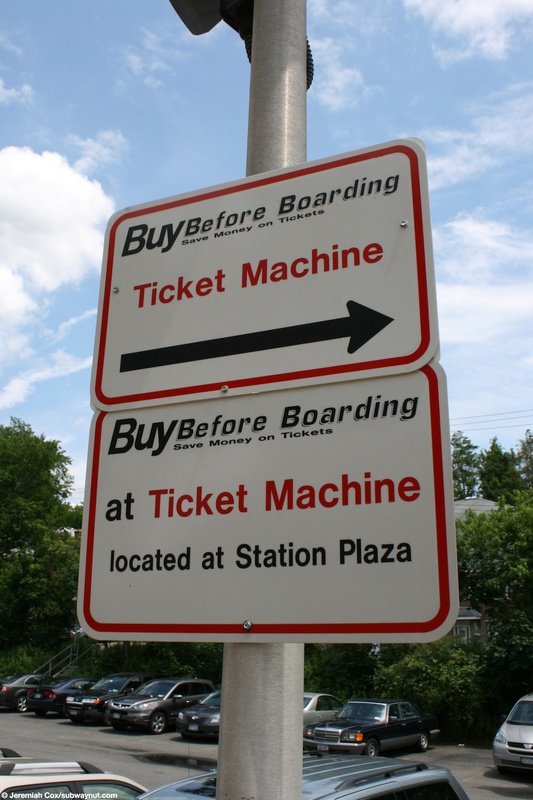 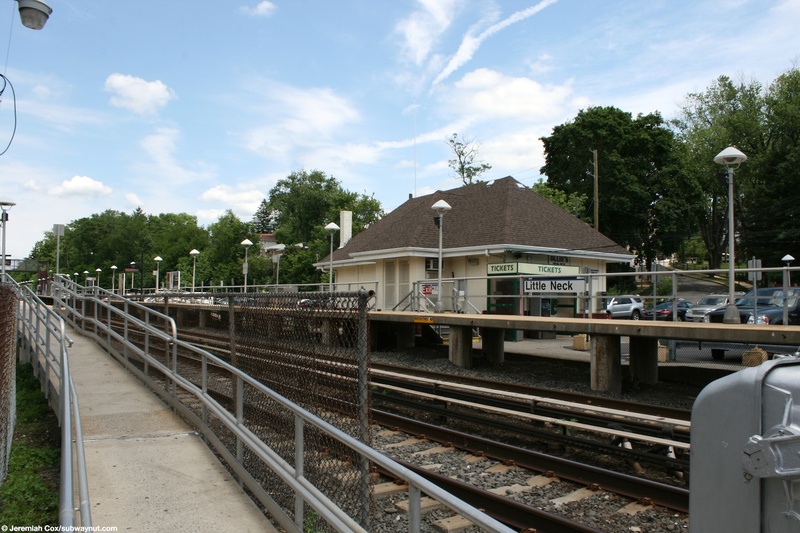 There is also a parking lot that extends for most of the length of this platform and has an attendant from Parkright, like Douglaston. 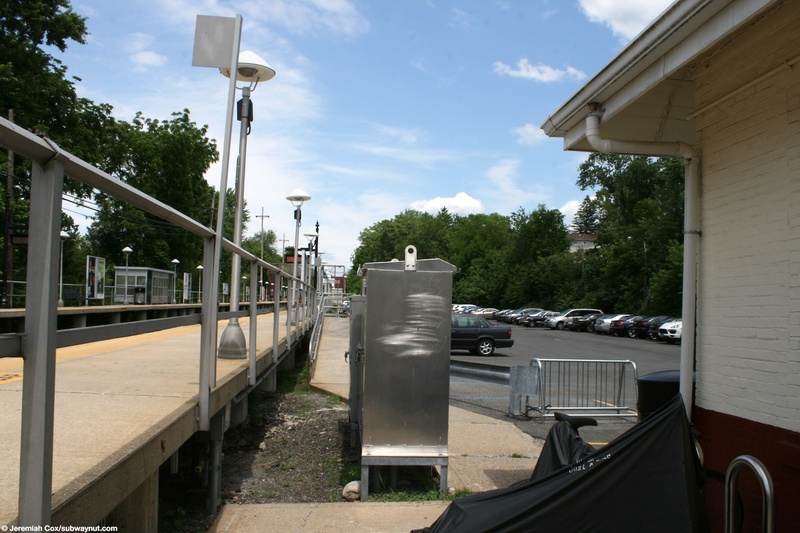 The platforms only amenities apart from there low silver fences are a small silver enclosure for a waiting area on each but no canopies. 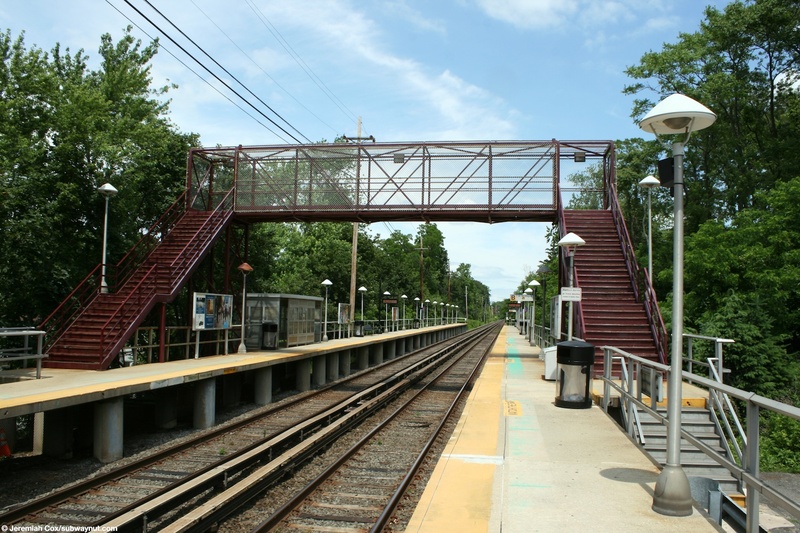 Proceeding down the platforms where the parking lot ends is a simple overpass structure with a staircase up from each platform to a meshed in overpass allowing passengers who have parked cars an easier crossing of the tracks. 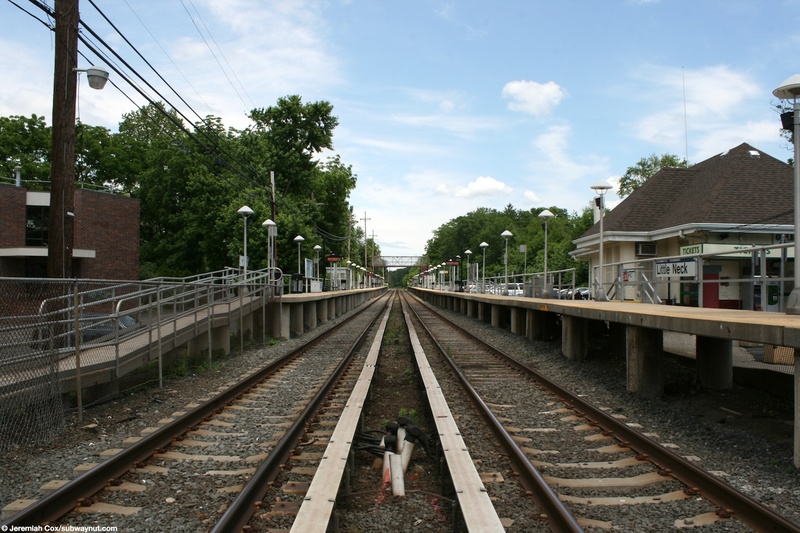 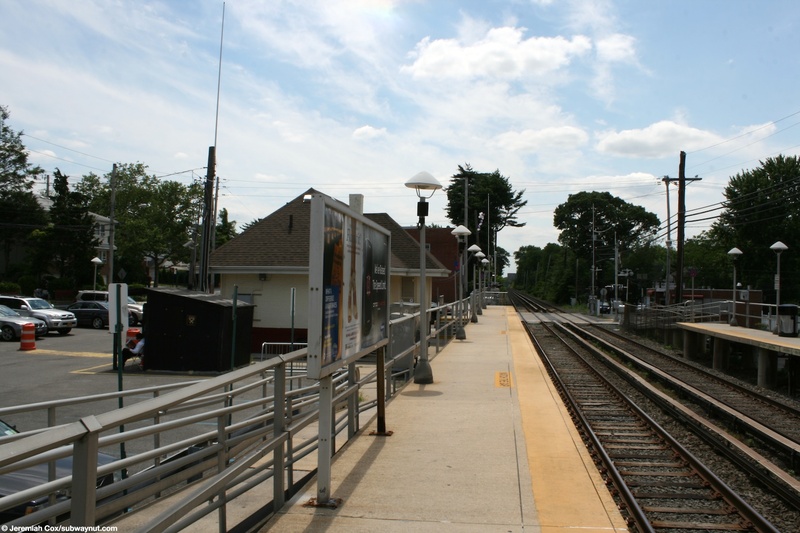 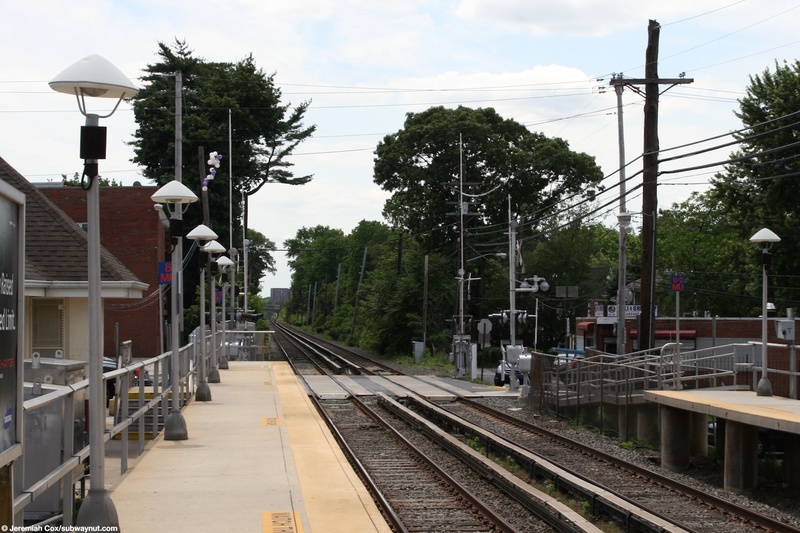 Also towards the extreme eastern end of the Port Washington-bound platform is a little clearing in the trees along it and a bridge that leads to a small walkway to 39th Road and almost immediately curves and becomes Nassau Road, located in Nassau County.